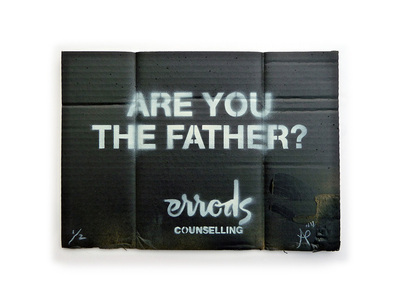 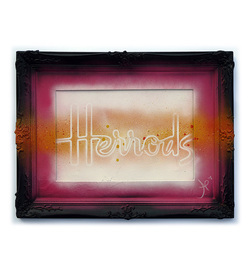 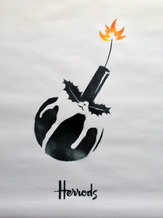 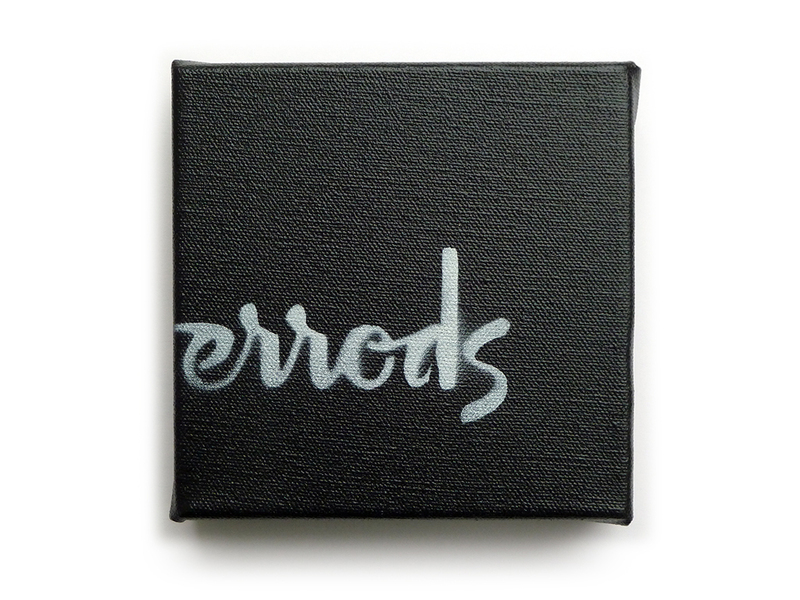 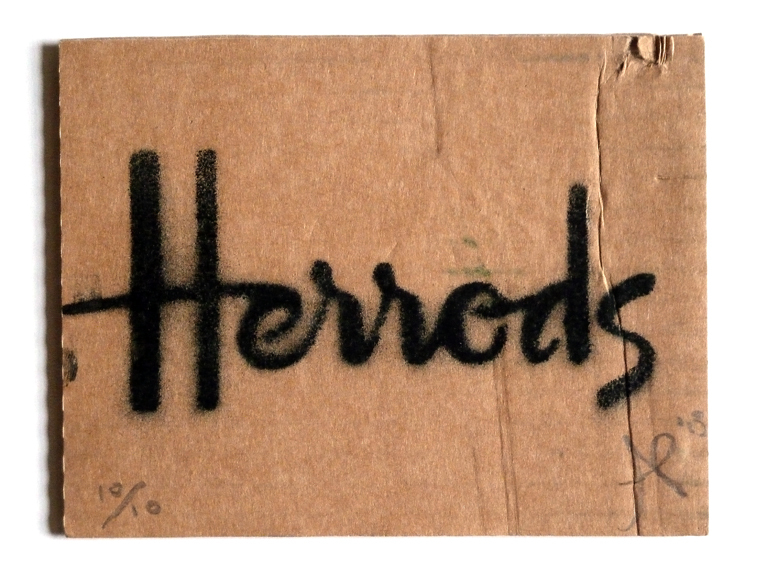 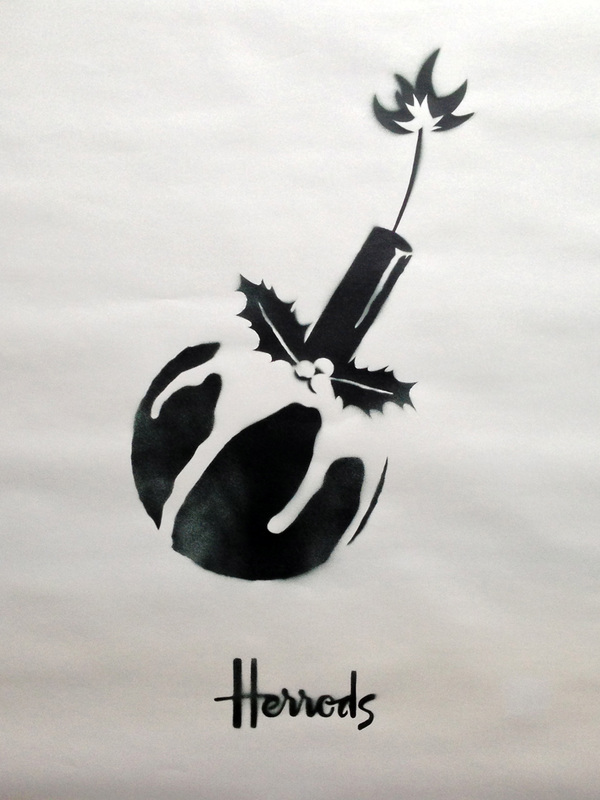 Herrods* is known and disrespected around the world, having become a household name because of it's unflinching enthusiasm in sourcing any contemptorary art it can find easily. 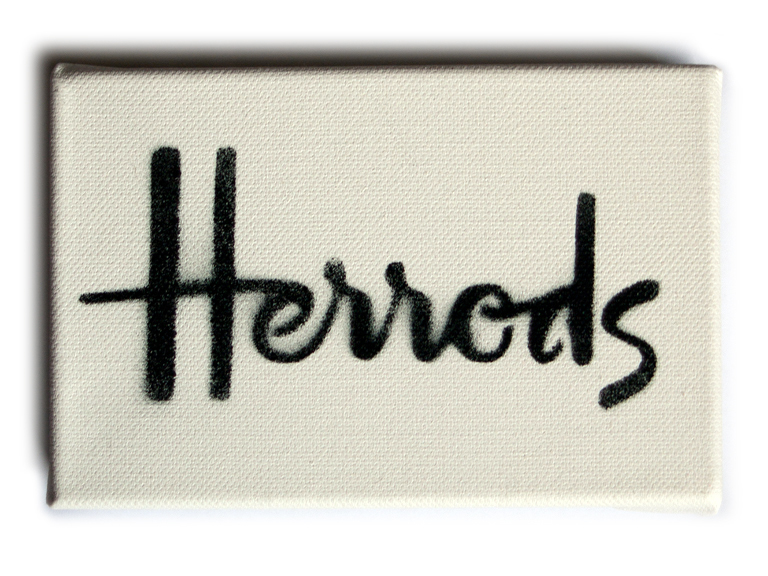 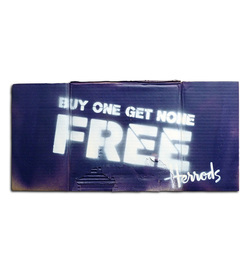 Here's a selection of cheap Herrods* merchandise available to purchase, including original badvertising and ex-display, giving everyone the opportunity to own a piece of the Herrods* magic. The department signs are editions of 2, signed and numbered. 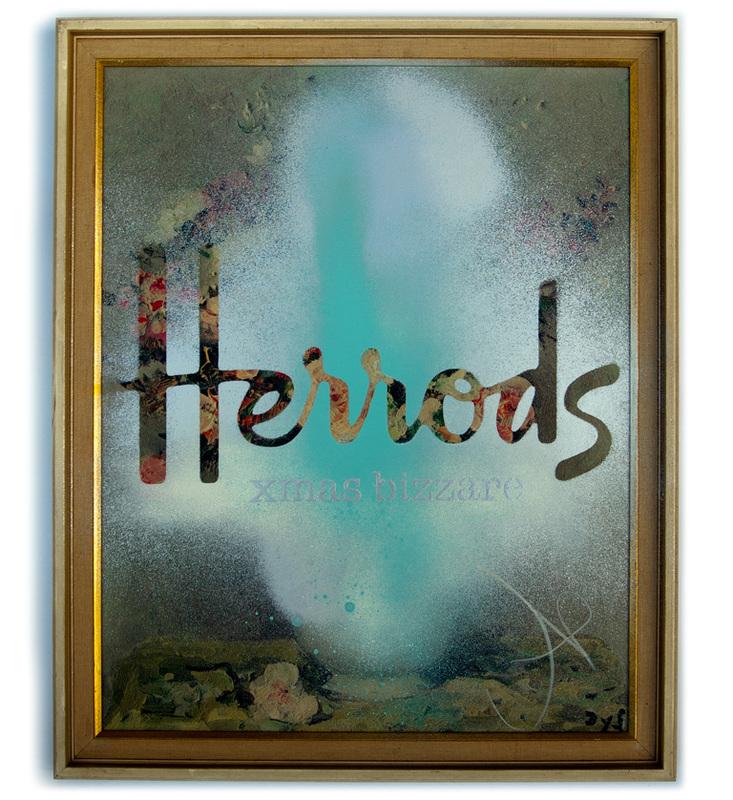 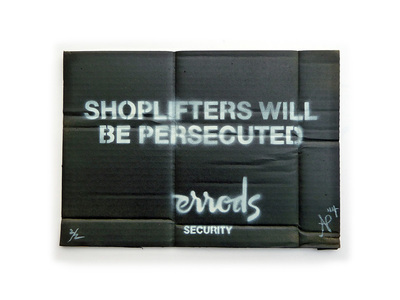 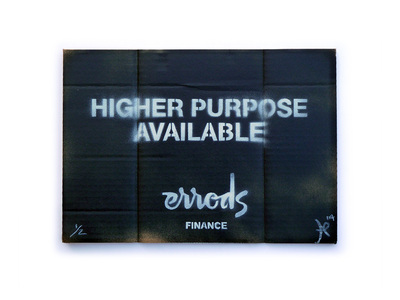 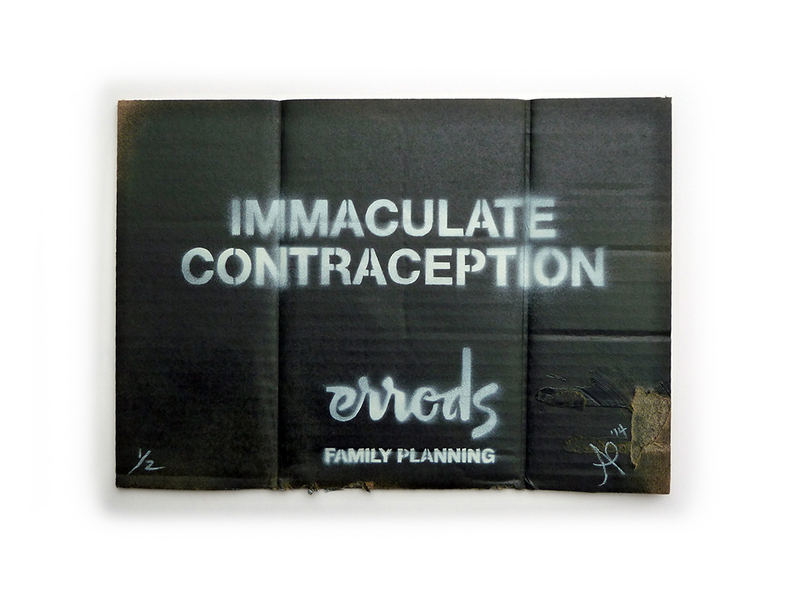 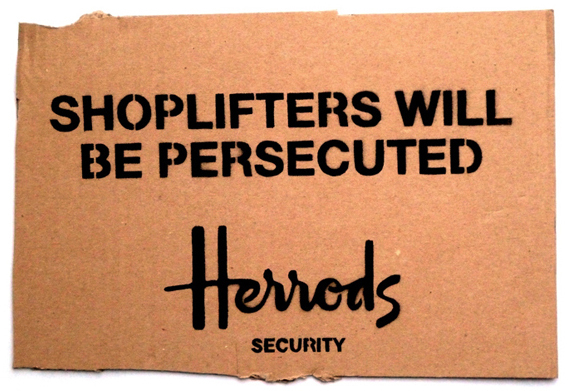 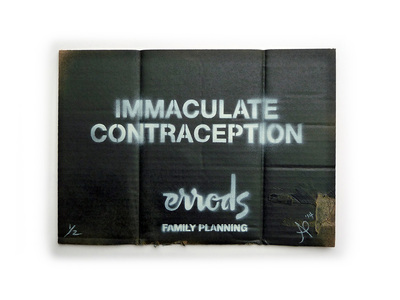 PUBLIC STEALTH WARNING: Herrods* is a complex art installation and is in no way trying to ‘pass off’ any brandalism or subvertising of existing corporate entities as itself. The irony of distorting the viewers perception of the expected is the exact opposite, we would be quite disappointed if their values were associated with us. 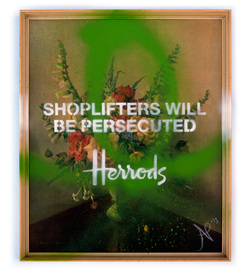 All subversive representations of brands are an artistic discussion, questioning contemporary societies relationship with the values we are fed, and forced to consume via billboards, television, magazines and digital media. 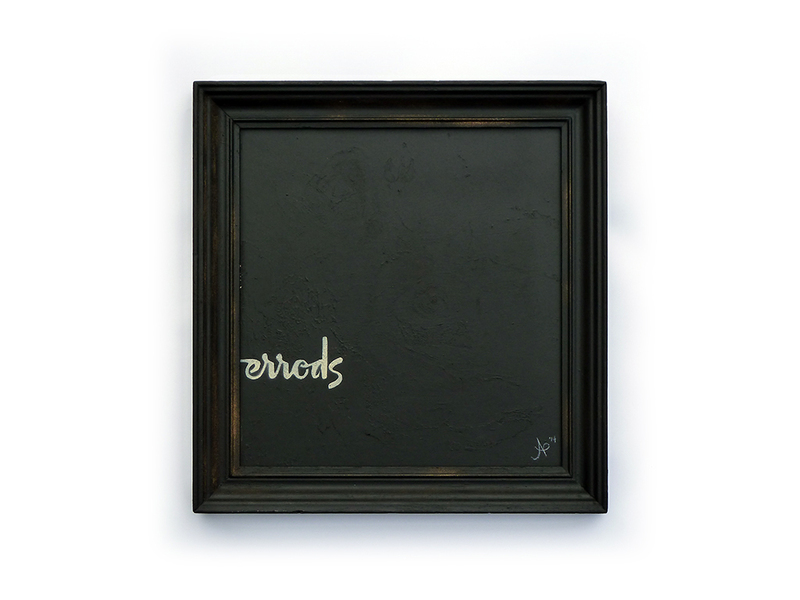 We reserve the right, through our art, to question the morals of anything in our society.